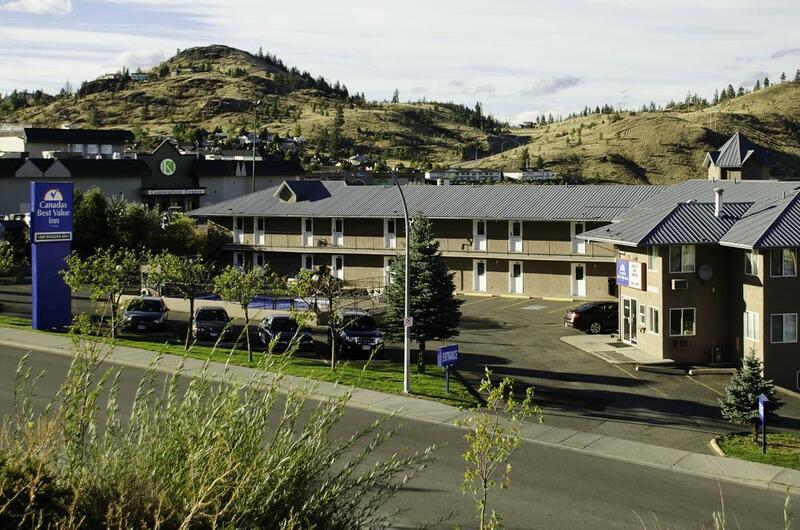 Enjoy the comforts of easy travel while you stay in Kamloops. Enjoy your stay at our clean, comfortable and friendly, yet affordable Canadas Best Value Inn of Kamloops, British Columbia. This quaint inn is centrally located and offers 37 nicely decorated deluxe guest rooms. We are within walking distance of the Kamloops Convention Center and the Aberdeen Mall. We are close to Swiss Chalet Rotisserie and Grill and Romeo's Kitchen and Spirits. Thompson Rivers University is just 3 kilometers from our hotel. If outdoor sports are your thing we are just a five minute drive to golfing, hiking, biking, and the zoo and water slide. Check out these Kamloops attractions during your stay. Zoo and Water Slide, 6.4 km.